Mothers Day is fast approaching. After another long year of being the world’s best mom, it’s time to honor the mother in your life for being there through thick and thin. She deserves better than an underwhelming Mothers Day gift. This selection of ideas is perfect for honoring the wine-loving mom in your family. This elegant wine flight set is crafted from reclaimed wine barrels. Barrels work hard to bring us excellent wine, so why not give them a place at the table when they retire? Four handcrafted 8 oz. decanters hold your mom’s favorite varietals, like these types of wines. This unique set blends authentic rustic charm, functionality, and stunning aesthetics. These Eco Candles are good for the earth and smell fantastic. Candles are always a favorite gift and your Mom will be happy knowing that the vessel is a recycled wine bottle and the candles are hand poured soy wax. Made in the USA and long burning, these are perfect for the mom who likes to create a warm and cozy ambiance. 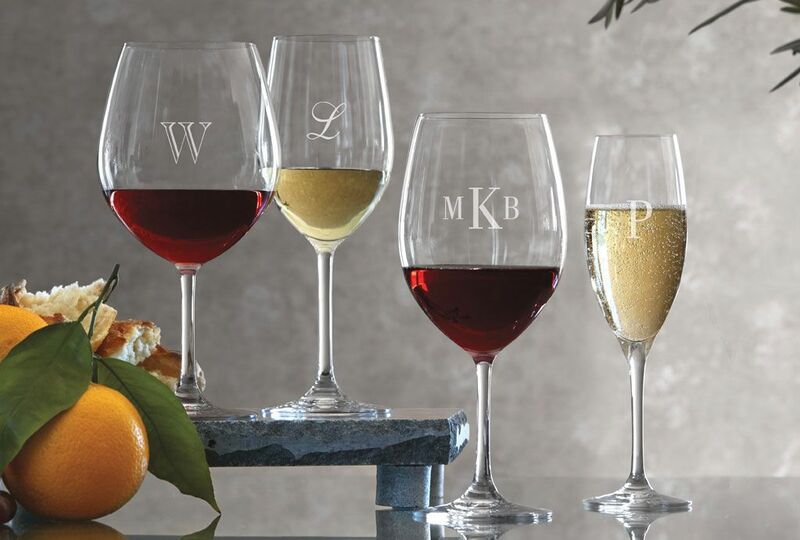 For the mom whose name is her brand, you can’t go wrong with this classic Burgundy personalized glass set. Six lead-free crystal glasses are extremely resistant to chipping and breaking, so they’re perfect for entertaining. 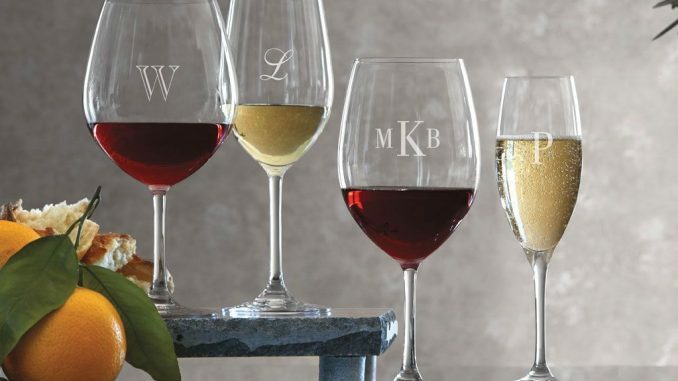 Your mom’s initials or a custom script can be monogrammed onto these beautiful glasses, creating a personal flair that your mom is sure to use and remember. Have wine, will travel? This eco-friendly set of two canvas wine totes is sure to be one of your mom’s favorite on-the-go wine companions. 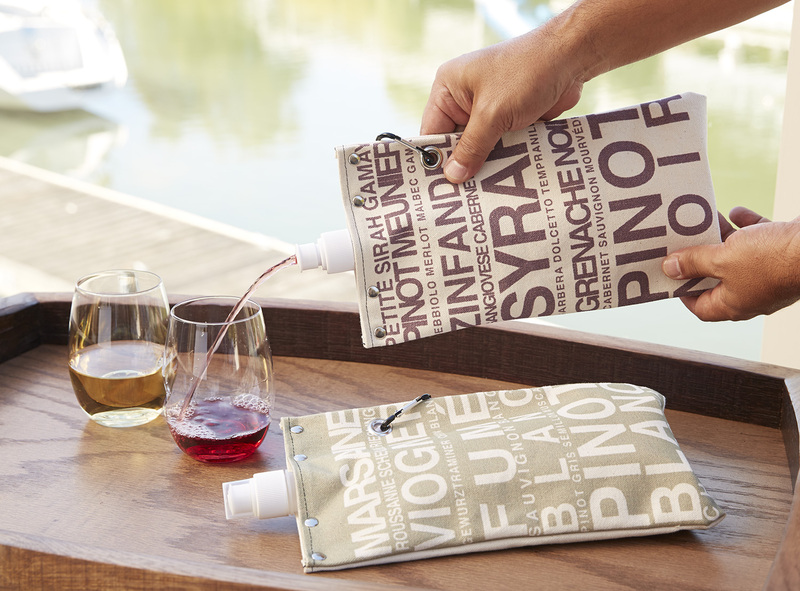 Made of durable canvas with enough space for a regular 750 ml bottle of her favorite wine. BPA free, oxygen-purging spout and easily foldable when empty. They are decorated with lists of popular wine varietals. These indestructible, reusable jute bags are can protect your mom’s wine on the go. Made of eco-friendly recycled canvas, this fun-loving jute bag is ready for summer fun. Designed to hold one 750 ml bottle. This is also a great way to gift your mom her favorite bottle of wine. The kids may have moved out, but mom isn’t done having a full house! If she likes to get her party on, this is the gift for her! This stunning Schott Zwiesel punch bowl set will be the centerpiece of any party. It comes complete with lead-free crystal punch bowl, 6 lead-free crystal tumblers, and a serving ladle. Always a crowd pleaser, having a wine and cheese party is a fun way to gather friends. This board not only lets your mom display the cheese, but it comes with chalk so that she can let her guests know what they are about to dive into. These boards are handcrafted for a natural look with felt pads to protect table surfaces. Because slate is non-porous, it is easy to clean and will keep its natural appearance for years. Are you looking for more gift ideas for mom? Check out IWA’s Mothers Day Gifts Guide. About the Author: Michelle Bennet is the communications director at ilovewine.com, which offers weekly wine articles, infographics, tips and videos.